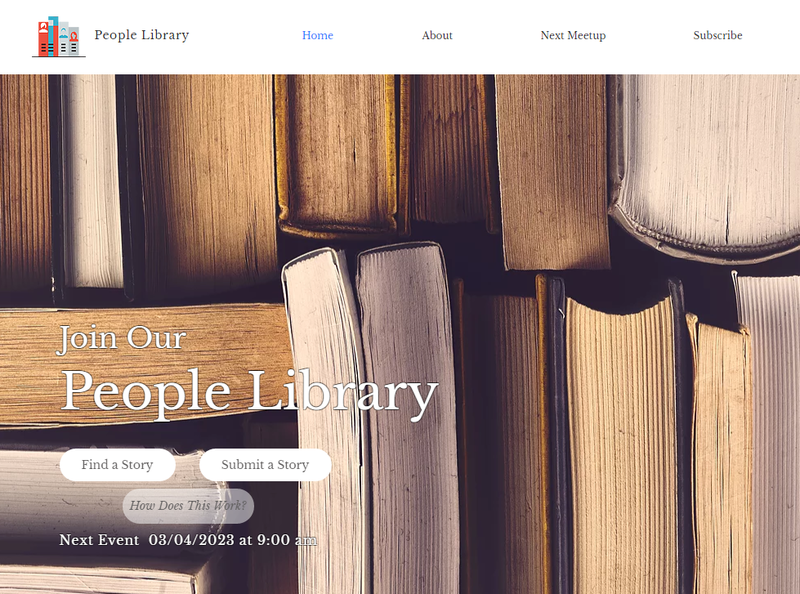 The second part of our project included creating a system to distribute information and allow users to sign up to tell their story or listen to someone else’s story. Our group created and designed a website as well as a phone app. 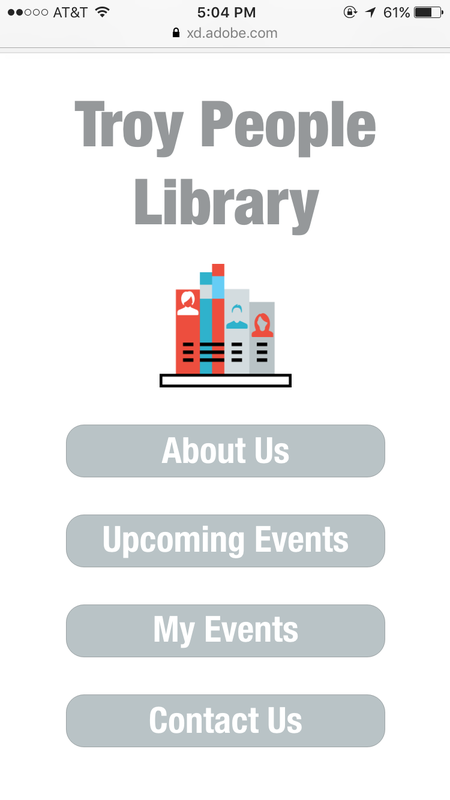 These platforms are meant to be informative and help spread the awareness of our event.